Smart Lock is a system put in place by Google to allow dynamic enabling and disabling of the lock screen under certain circumstances. It lets you decide when your device won’t need a PIN/pattern/fingerprint to unlock. 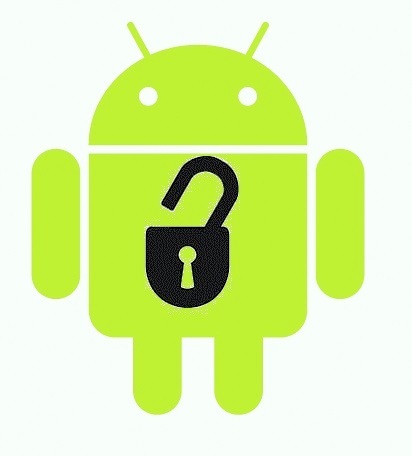 We first saw it make an appearance all the way back in Android 5.0, but it hasn’t seen much love recently, as unlocking your device is a lot less tedious than it used to be. You can use Smart Lock to keep your device unlocked when it’s connected to a specific Bluetooth peripheral or when it’s near you. 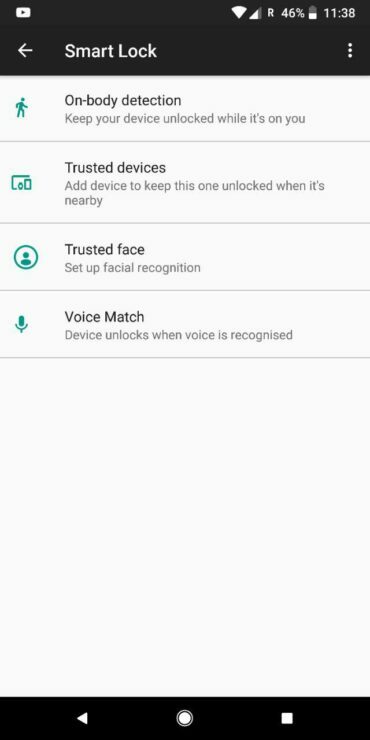 There’s even an option for face unlock, though it isn’t as impressive as the ones we’ve seen on OnePlus and Huawei devices. One of the most popular Smart Lock methods is Trusted Places, which disables the lock screen when you’re at locations that you’ve deemed safe, for example, your home or workplace. However, the feature has been broken for a while, with several complaints about it scattered across several forums such as Reddit and XDA Developers. Several users reported that it would remain on in locations that are far from the trusted location. Trusted Places was also a huge security hole as someone with access to your device could do some digging and determine an approximate location where the device would automatically unlock itself. Back in April, Google promised that they were looking into it and would roll out a fix ‘soon’. Today, the option disappeared completely from the Smart Lock options, and nobody knows why. Perhaps Google has something better in the works, or they ditched Trusted Places altogether instead of fixing it. To be honest, it’s ok if Trusted Places is scrapped forever as its cons far outweigh its pros. An ideal replacement for Trusted Places would be a trusted WiFi network, as it eliminates all the risks Trusted Places posed. For people who used Trusted Places regularly, you’ll have to make do with one of the four remaining options till we get something better.